Christine Harrington is a national expert in student success and teaching and learning. 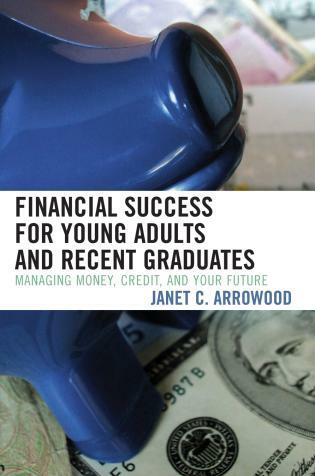 She has been teaching the first-year seminar for almost 20 years at Middlesex County College and is the author of a widely-used first-year seminar textbook, Student Success in College: Doing What Works! 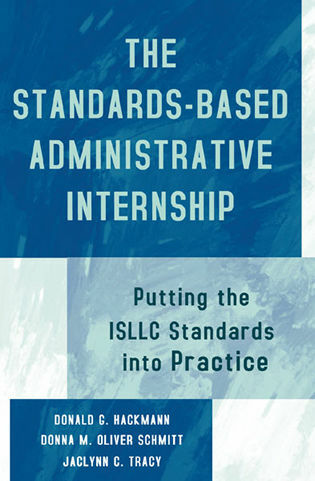 3rd edition which is aligned to Guided Pathways. Theresa Orosz has 26 years of experience in higher education at Middlesex County College and possesses expertise in the areas of career services, academic advising, and academic and student affairs. 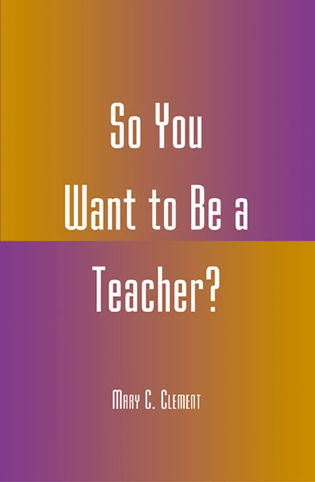 She has 10 years of adjunct experience teaching cooperative education courses and the first-year seminar. 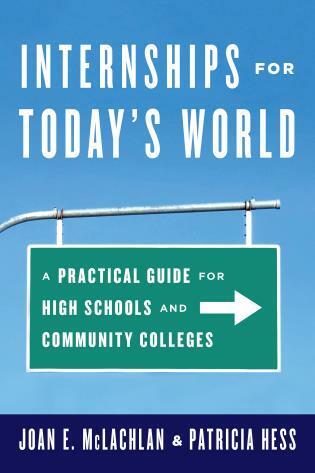 Perhaps the most frequently asked question I get from community college educators about guided pathways is: "How do we, with very limited resources for advising, help students explore options for college and careers, choose a program that is a good fit for them, and develop and follow a plan for completing their program?" This book provides the answer. 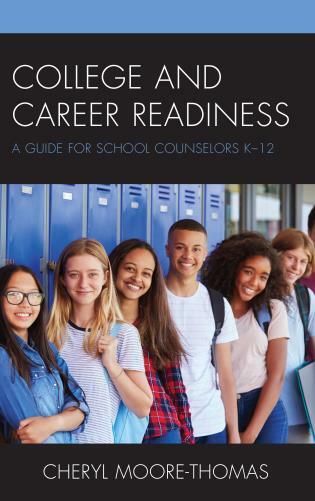 It is deeply informed by the latest research on career and college exploration and planning, but also practical in the guidance it provides. 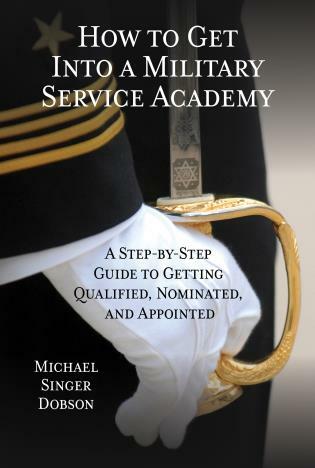 I highly recommend it to colleges seeking to help students develop a sense of purpose and a plan for realizing their goals. 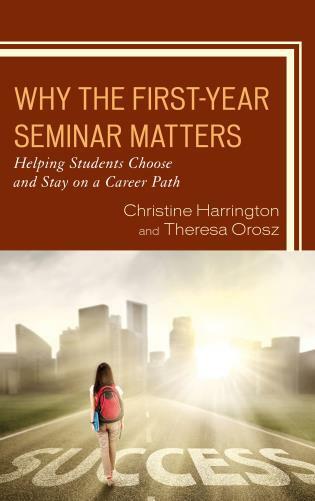 Harrington and Orosz provide a compelling case for leveraging the power of first-year seminars to help students choose and work towards a career path. This is an important read for educators desiring to better understand how a first-year seminar can play a pivotal role in the Guided Pathways movement. 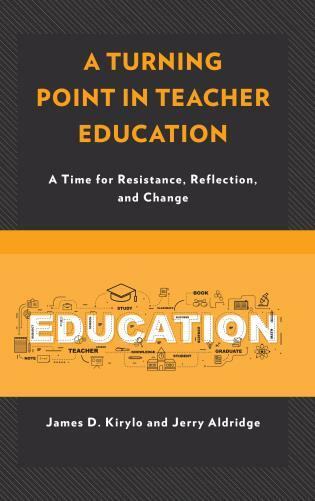 This is an important book that lands with perfect timing as the guided pathways movement evolves past its initial stages. 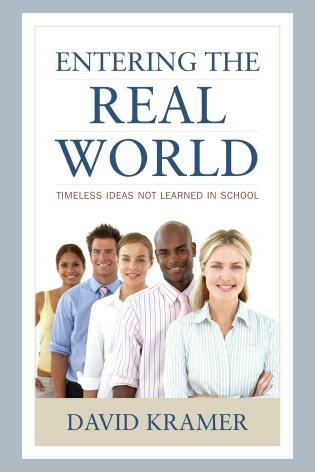 Authentic career exploration and the matching of student interests to careers is quietly one of most important and most challenging parts of pathways redesign. 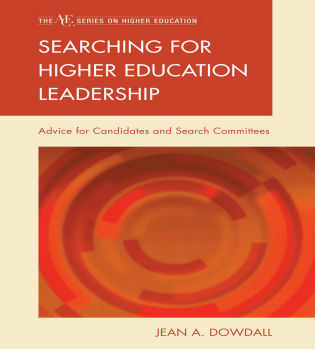 I also have held publicly for years that first-term/ first-year experience courses either exclusively or primarily targeted toward career exploration are necessary to optimize guided pathways redesign. 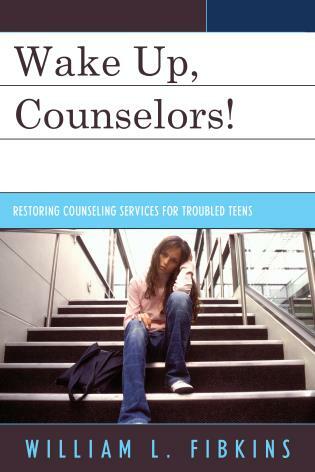 This book shares important guidance from practitioners who are living this work on the ground, and I highly recommend it to a wide range of community college and four-year faculty, staff and administrators. 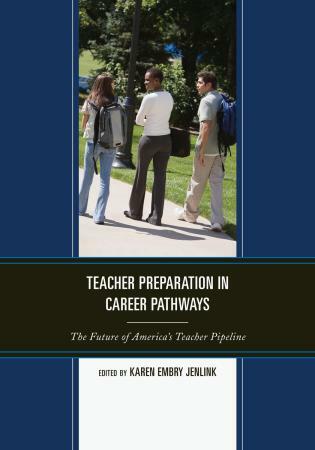 This book brings together a solid review of research on the effectiveness of career pathways for college students and a practical guide to linking these pathways into a common student success intervention, the first-year seminar course. 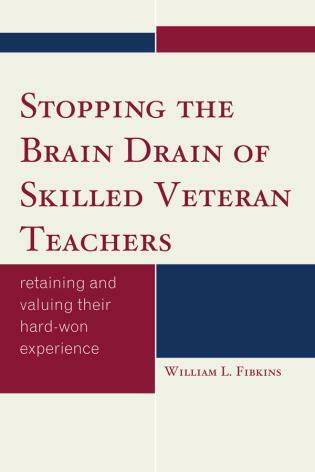 It is a must-read for educators seeking ways to maintain both student motivation and understanding of the vital link between college and career. 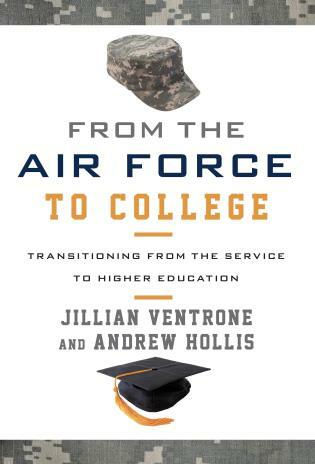 Christine Harrington and Theresa Orosz offer a well-researched and compelling argument for increasing college completion by modernizing the First Year Seminar and leveraging it as a core element of Guided Pathways. A worthy read. (d) holistic—supports the student as a “whole person”, addressing both academic and “non-academic” (personal) factors that affect student success. 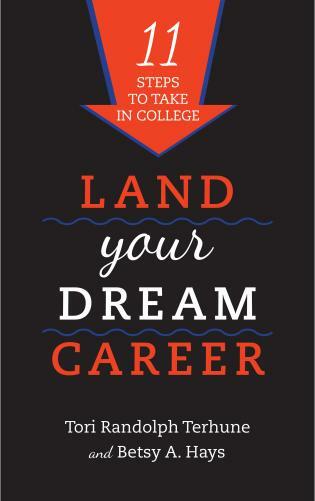 This book is a must read for any professional interested in helping students discover their passion, find a path to their future, and develop a systematic plan for navigating that path. Why the First-Year Seminar Matters: Helping Students Choose and Stay on a Career Path provides an overview of the Guided Pathways movement and the critical role that the first-year seminar can play in setting the stage for student success. After reviewing the extensive history and research on first-year seminars, Harrington and Orosz suggest that the time is right for colleges and universities to re-imagine the first-year seminar course within the Guided Pathways framework. More specifically, by increasing the focus on career exploration and decision-making and addressing key success skills students need, the first-year seminar can serve as an essential foundational element of Guided Pathways. 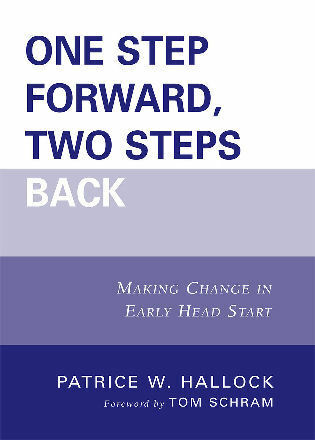 Readers will find the practical suggestions on how to engage in backward course redesign and the making the case data helpful as they aim to address equity gaps and require this course of all incoming first-year students.